Registering for our website in 30 seconds or less! Thanks for showing an interest in our new website, designed with you the candidate in mind, to give you the easiest, quickest and most secure job search experience. I will go on to discuss the benefits of registering, but as it's quicker to register and look round - Let us start with that. 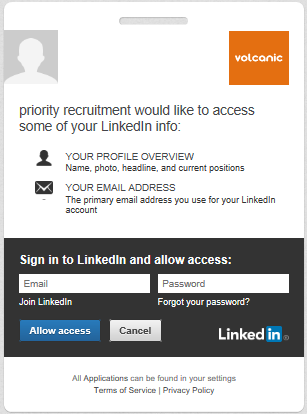 There are 2 ways to register, via Linkedin, or the "normal" way. With both you start in the top right corner "Register" (click this to open registration in a new window). There will be simple form, prefilled out with name & email, confirm details are correct and click "Register". Completely confidential - Unlike a job board this is not general access, so your current employer cannot see that you are registered. 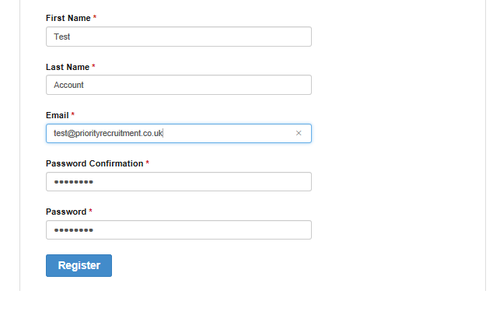 We will never share your details with a potential employer without speaking to you first. Control the emails you receive about job opportunities with our "Job Alerts" function - know about suitable jobs without searching. Quickly apply, getting ahead of the competition. Keep track of your applications, past & present. How can I handle Redundancy? The Story so far into QSR & Coffee with Priority…. What do you want us to blog about?